By completing and sending the form above you are giving permission for the sponsoring real estate agent to contact you by email and/or telephone. The data presented are deemed reliable as of the date provided and may or may not be listed by the participating agent/broker. Due to the nature of markets, properties may not still be available at the time of your search. 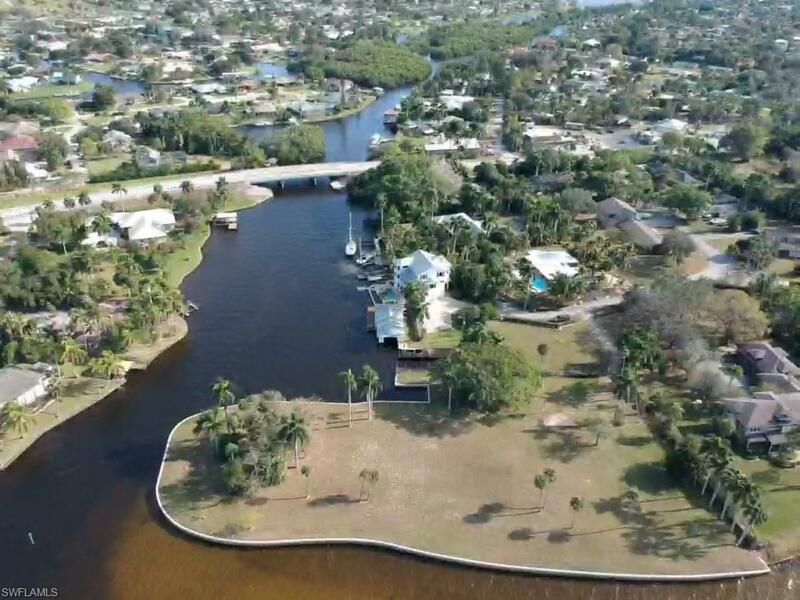 Please proceed and/or contact the participating agent/broker for current availability of Florida listed properties and the most recently updated information. Sponsored by Florida Real Estate Agent: Cameron McGill, Berkshire Hathaway Home Services, 239-851-3361.